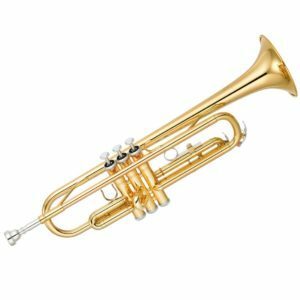 John Packer JP031 – As a beginner on the trombone, you will find this entry level medium bore Bb trombone perfect for you. 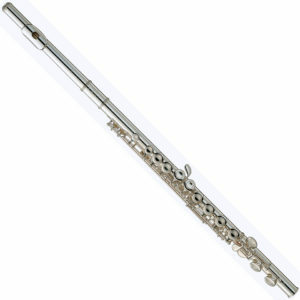 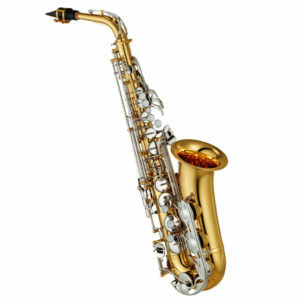 The instrument’s medium bore offers versatility with little resistance and its 8″ bell gives you great sound projection. 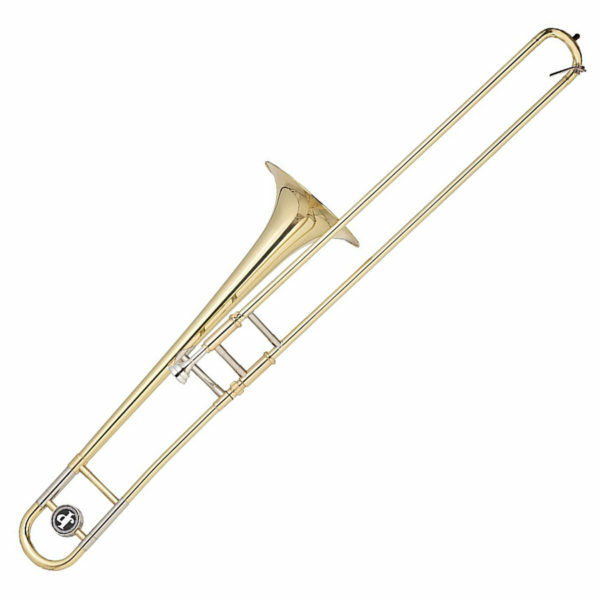 John Packer JP031 - As a beginner on the trombone, you will find this entry level medium bore Bb trombone perfect for you. 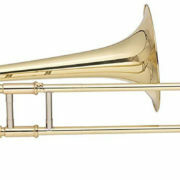 The instrument's medium bore offers versatility with little resistance and its 8" bell gives you great sound projection.